This site is inspired by my Twitter rants to artists on the music industry, and one of my favorite Notorious B.I.G. lines I quote when I go on these rants about the artists. We all know that rappers on the come-up definitely could use some teaching. So I decided to start a website where I can drop what is known as "jewels" to help educate the artists, alongside posting the latest hip-hop tracks and news. This is only the beginning! 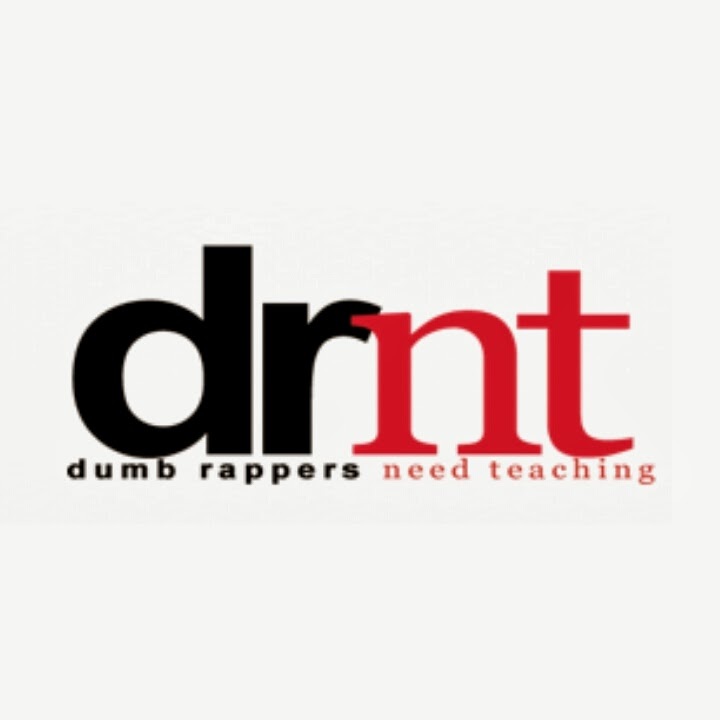 I hope that you check www.DumbRappersNeedTeaching.com often as it starts to grow over the year into what I feel will be one of the top hip-hop sites in the world!